The government issued UNHCR-facilitated exit permits for recent arrivals from Tibet who were transiting while travelling to India. 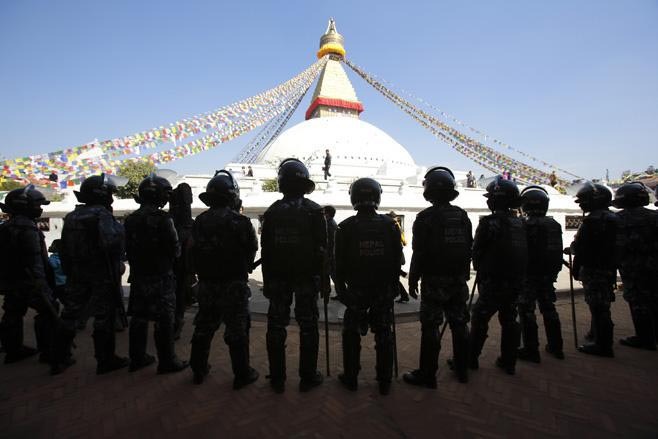 In the early 1990s, Nepal and the West had reached a “gentlemen’s agreement” to provide safe passages to Tibetans living in Nepal or those crossing the border to reach Dharamshala. Thank you USA. God bless America and make America great again. Also thank you Nepal.